Medical marijuana has served as a cure for an array of illnesses for millennia. People suffering from multiple sclerosis, appetite loss, eating disorders like anorexia and mental health diseases such as post-traumatic stress disorder have all benefitted from taking medical cannabis. Surprisingly, humans aren’t the only species that can benefit from this wonder-plant. Recent research suggests that cannabis can also be beneficial to dogs. Whether your dog was diagnosed with inflammation, seizures or anxiety, cannabis oil is an excellent alternative medication for your pet. This article highlights everything you need to know about CBD oil for dogs. Put simply; this is a liquid that’s usually extracted from the cannabis plant. You can extract oil from cannabis using a number of ways such as CO2 extraction, butane extraction, and ethanol extraction. Ideally, marijuana flower consists of trichomes- these are glands containing essential oils. After separating these glands from the cannabis plant, they are formulated to determine the perfect ratio of cannabinoids. Cannabis contains at least 80 cannabinoids, the most common of which are tetrahydrocannabinol (THC), the psychoactive plant and cannabidiol (CBD). CBD is the cannabinoid mainly used for medical purposes. If you’re going to use medical marijuana to treat your pet’s condition, experts recommend using the different cannabinoids jointly rather than separately. This way, you can obtain a higher content of the beneficial nutrients. However, be careful about the content of THC in the cannabis product you’re giving to your dog. High THC levels can be toxic to your pet. As stated earlier, cannabis oil is useful in treating a variety of medical conditions that affect dogs. One of the worst health problems that a dog can suffer from is a seizure. 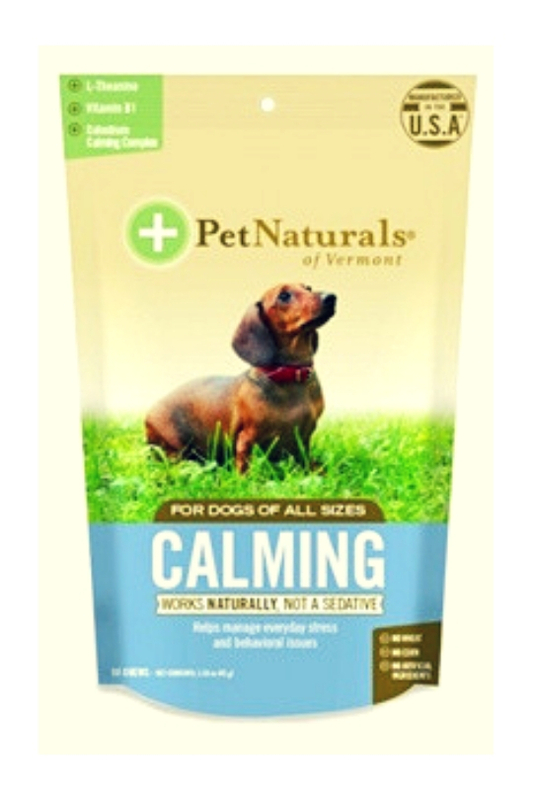 Seizures cause your pet to shake violently and involuntarily. The last thing you want to do is to be a silent onlooker while your mutt undergoes such agony. Thankfully, CBD oil is an excellent treatment for this. It not only helps in reducing the intensity of the seizures but also regulating electrical disruptions in his brain. 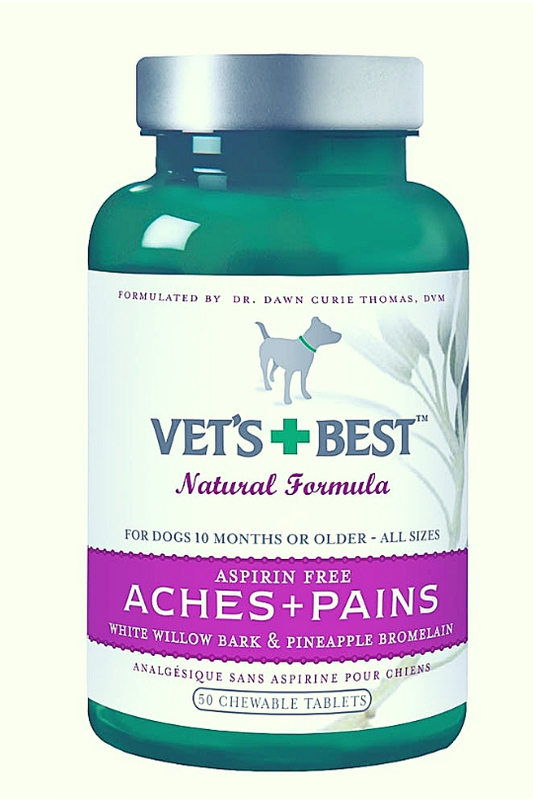 Another area where CBD oil excels as a treatment for dogs is in minimizing pain and inflammation. Cannabidiol works by interacting with the neurons in your dog’s brain, blocking vanilloid receptors that cause pain. Is your dog showing signs of anxiety? CBD oil is just what he needs. The way cannabis oil helps your pooch is by interacting with his endocannabinoid system- a series of receptors running throughout his body. The cannabinoids present in the medical cannabis interact with the receptors; hence helping to regulate and mitigate aspects such as pain, anxiety, and nausea. Contrary to traditional pet medications, cannabidiol oil will not result in any life-threatening impacts such as causing damage to their liver and kidneys. The only thing you need to be cautious about is that you use the right dosage, lest your dog gets high. As is the case with human medications, overdosing poses a great risk for your pets. If your dog ends up ingesting too much THC content, he is likely to feel blazed. Depending on the amount of overdose your pet consumed, the side effects may last a while; anywhere from a couple of hours to several days. When undergoing the withdrawal period, it’s not unusual for your pet to lose appetite and become incapable of performing simple tasks such as standing. In case you suspect that your pooch has taken an overdose of medical cannabis, take him to a vet immediately. Ingesting significant amounts of the marijuana can have debilitating effects on your dog such as lethargy and drowsiness. As such, you should always monitor him and prevent an overdose from happening. Besides, you should consult a pet specialist or veterinarian before using cannabis oil to treat your dog. How is Cannabis Oil Administered to Dogs? 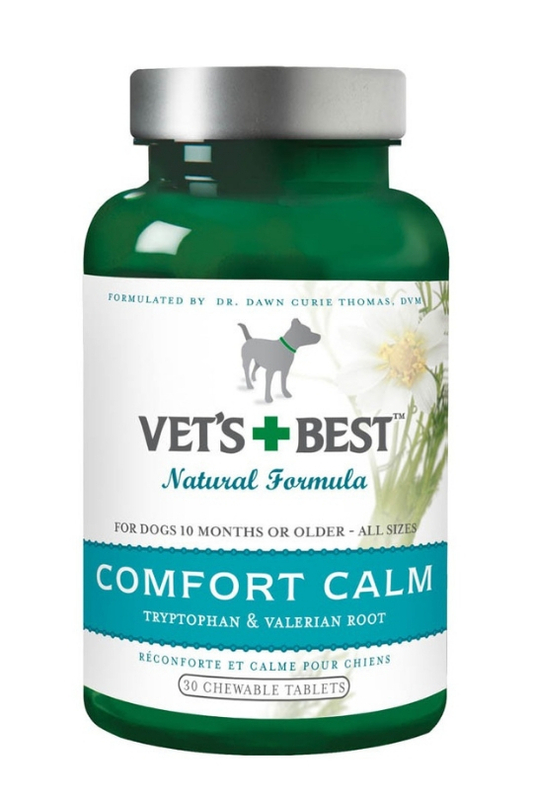 CBD oil is often given to dogs orally. The good thing is that you can administer it alongside other medications. Emerging research has shown that using CBD oil in conjunction with traditional prescription drugs brings about synergistic effects. Besides, there are very few medications that don't work well with medical marijuana. It’s important to stress on taking the correct dosage. 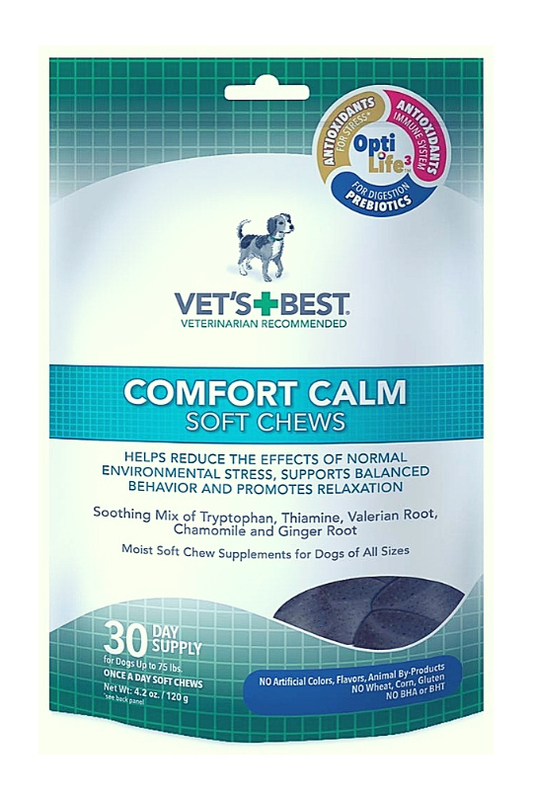 By giving your dog the right dosing, you can rest assured that he or she won’t experience any psychoactive effects. Unfortunately, research surrounding the correct CBD oil dosage is not comprehensive. Currently, the rule of thumb is to give one drop of CBD oil per10 pounds of your dog's weight. 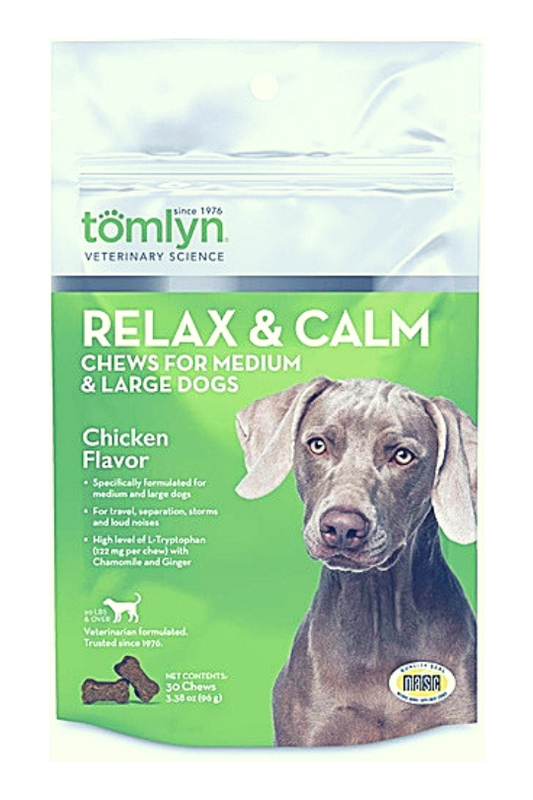 But instead of blindly administering CBD products to your dog, you should talk to a veterinarian who has explored this field of medication. Pet owners need to be careful when it comes to obtaining cannabis oil for dogs. Let’s start with the fact that some states do not even allow marijuana for medical purposes. If you live in such an area, you should steer clear of cannabis. However, if medical marijuana is legal in your state, there are several ways to get CBD oil. 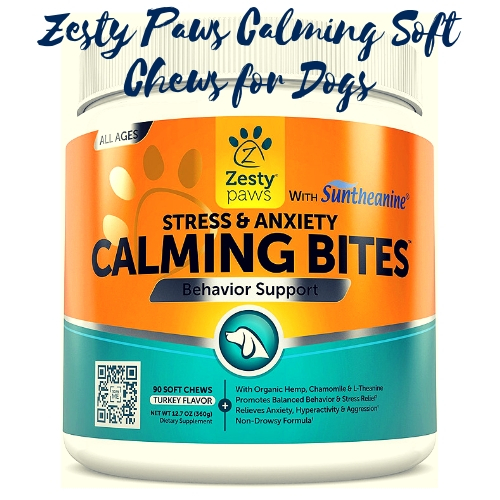 For instance, you can buy your pet CBD treats such as the Zesty Paws Calming Soft Chews for Dogs. 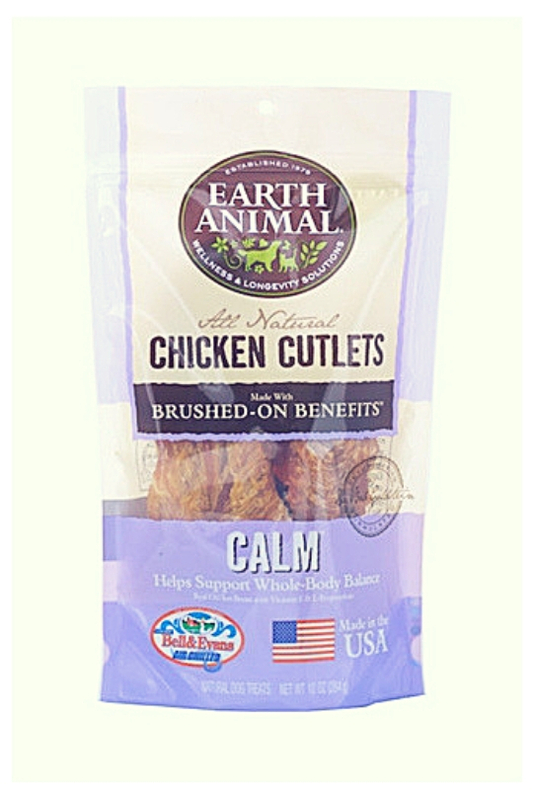 They are an all-natural solution containing hemp and are used to treat anxiety. Medical cannabis or more specifically the CBD content in marijuana has innumerable health benefits for dogs. This product helps to treat a wide range of diseases. 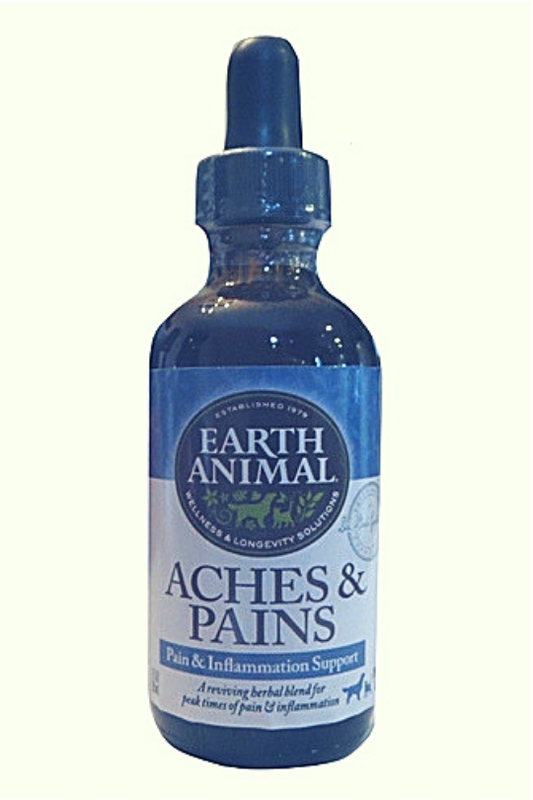 For optimal results, it can be used in conjunction with other medications. 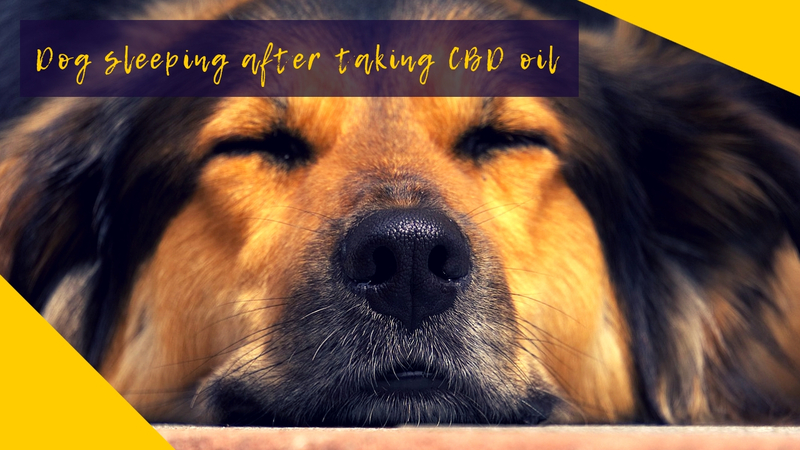 However, you should very careful about the CBD dose you give to your dogs. Although CBD is less toxic to pets as compared to THC, an overdose could cause your dog to feel drowsy. And, the effects can last for days. Such a professional will be able to recommend the best CBD oil products, the dosage to give as well as how to administer this medication. 2 What is Cannabis Oil? 8 How is Cannabis Oil Administered to Dogs?